Schroth?? ?s revolutionary Quick Fit Pro is the world?? 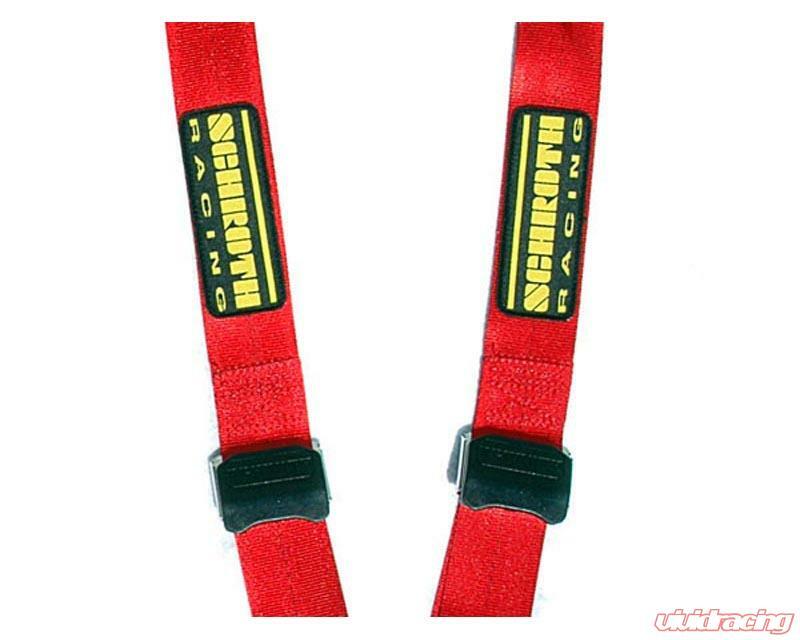 ?s first 4 point harness that is designed to be used with a HANS Device in your stock seats! Now the safety and peace of mind that come from driving with a HANS device is available to the Driver?? ?s School and Open track day participant. The secret behind this revolutionary design is the integration with the vehicle?? 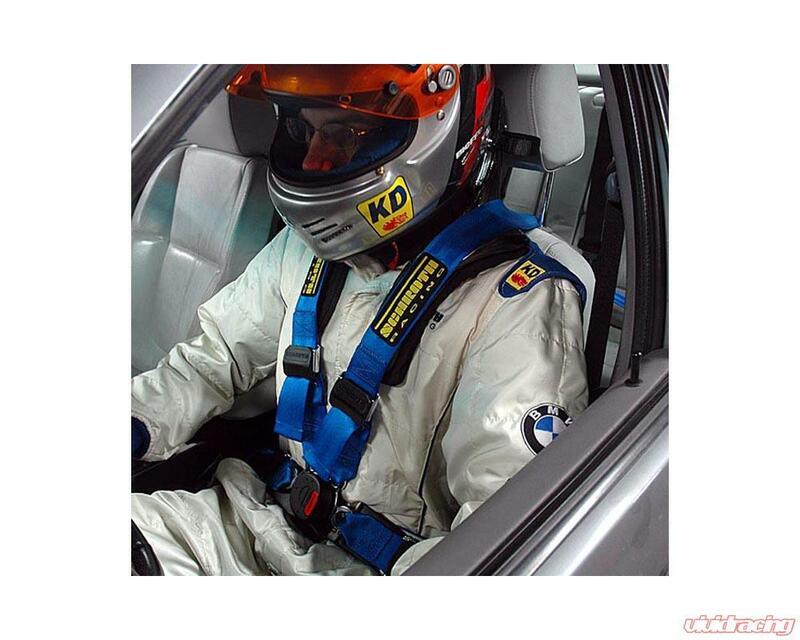 ?s existing safety system and an innovative geometry maximizing effectiveness of the HANS Device. 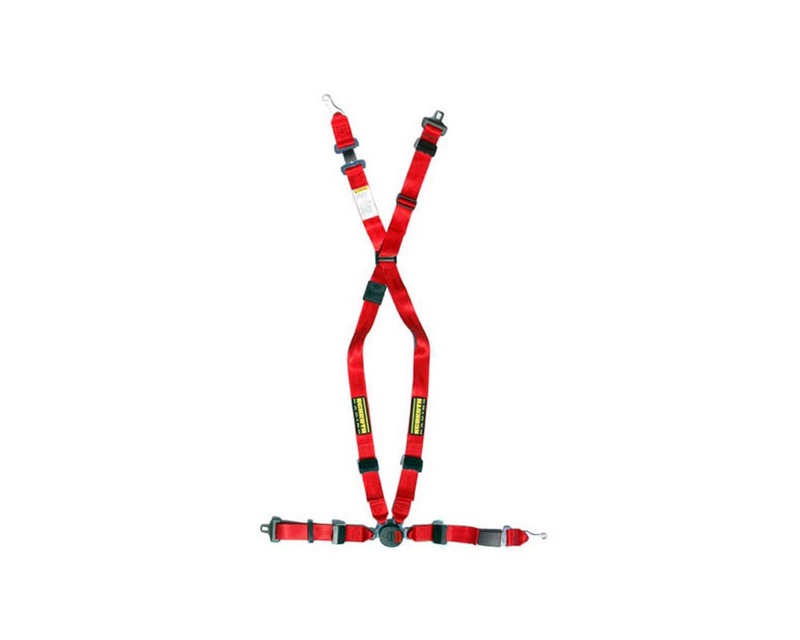 Conventional 4 point restraints do not join at a center Cam Lock, they are sewn to lap belts leaving them almost 6-8 inches apart from each other. The design of the Quick Fit Pro is such that both shoulder belts angle in towards the Cam Lock facilitating use with a HANS Device. 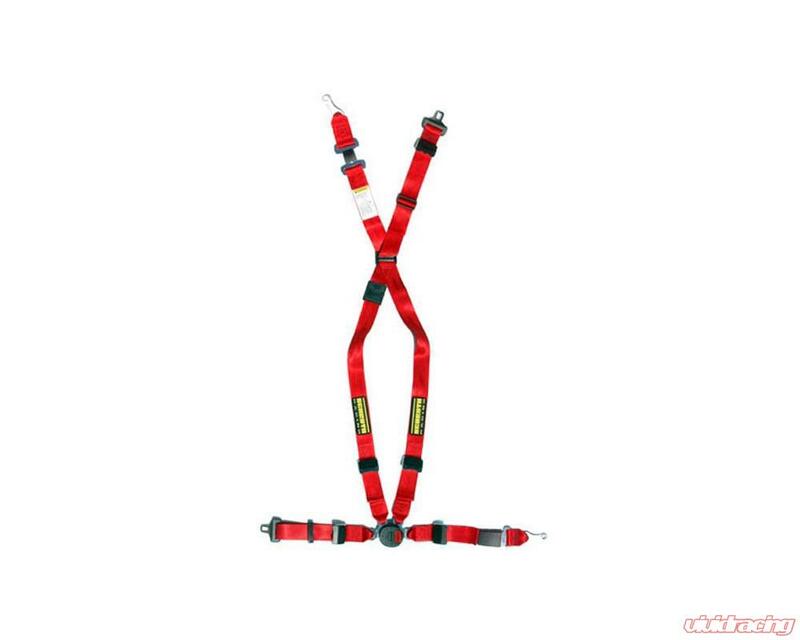 Like the Standard Quick Fit Harnesses, the Quick Fit Pro clicks into the car?? ?s female seat belt receptacles. 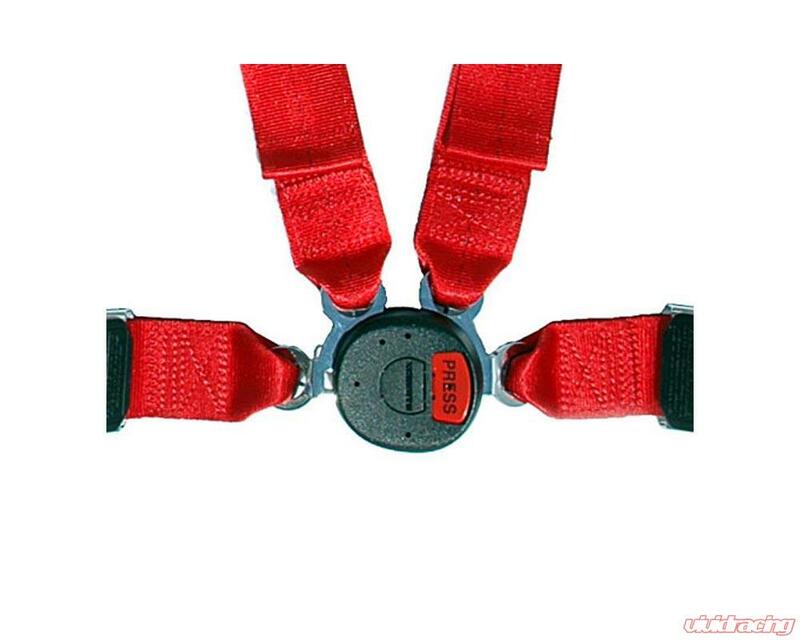 This alerts the airbag computer to the fact that someone is in the seat and restrained, as well as takes advantage of the seat belt pre-tensioner. This device ignites a pyrotechnic charge in the event of an accident that will tighten the lap belt. 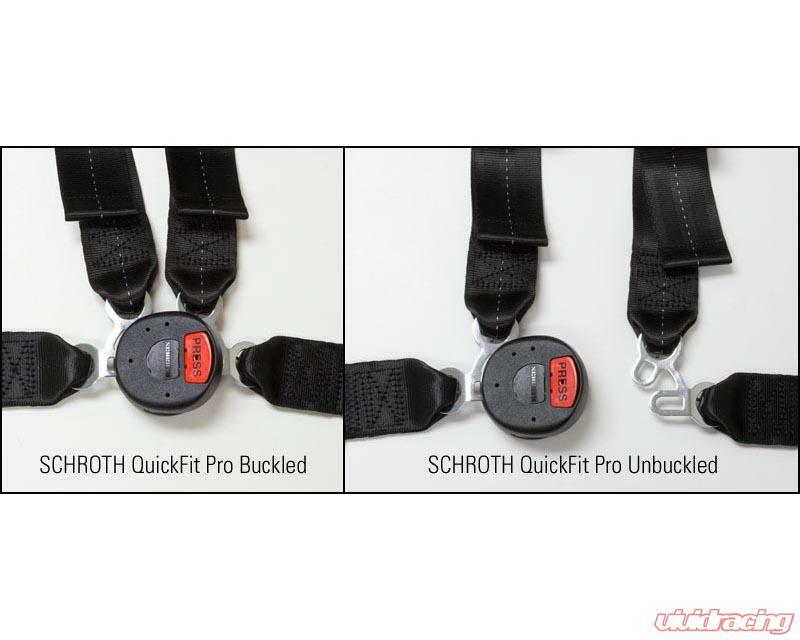 This integration into the factory safety system is a very important part of the Schroth Quick Fit Pro. 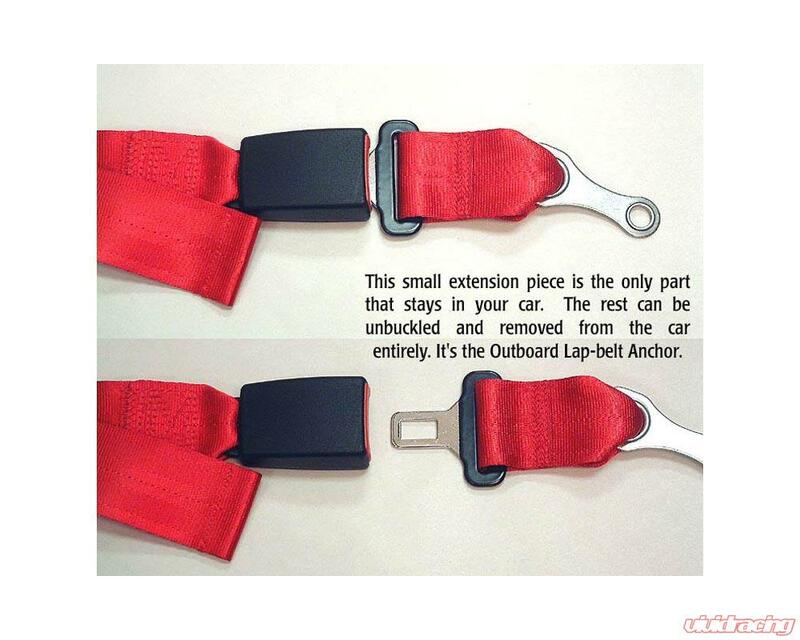 These harnesses are designed to be used in stock seats that have passed a seat back strength test. Now you don?? ?t have to spend $3,000 on a Rollbar, seats & harnesses just to benefit from the safety of a HANS Device.